The Enterprise Finance Guarantee Scheme has been a successful programme to help businesses access finance when they have no security. 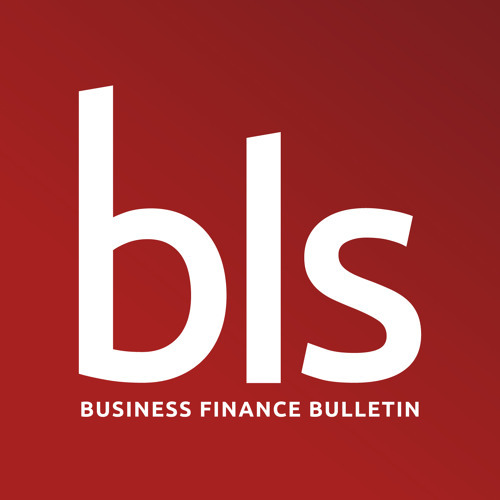 To open our latest Bulletin, news that ethical lender Robert Owen Community Banking Fund has joined the list of lenders offering access to business finance via EFG. Following the government’s bailout of RBS in the aftermath of the credit crunch, the first recipients of an RBS-financed £775m fund has been announced. The fund is designed to promote and improve competition in the small business finance market. We look at the first three banks to benefit and their plans. With Brexit looming, we close with the announcement from UK Finance of a new initiative, ‘Let’s Talk Business’. The campaign is focused on encouraging businesses to engage early with their banks if they are likely to need finance.